I’m happy to present a brand new Cameron penned piece of Journalism today entitled “Movin’ Up With The Eagles”. 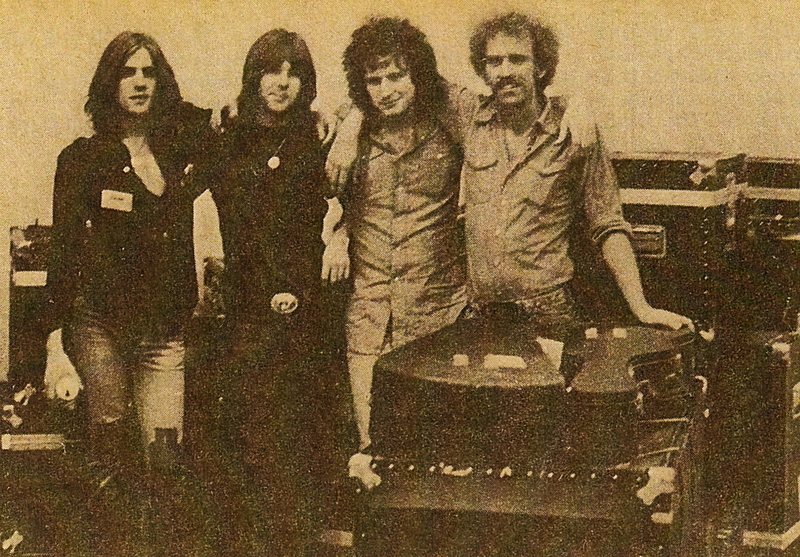 This is a very early interview with the original members of Eagles from November, 1972, shortly after the success of their self titled debut album. Cameron brings the readers up to speed on the band’s formation and then conducts a Q & A with the band. It’s interesting now to reflect back on who the spokesmen for the band was early on. It’s very obvious that both Glenn Frey and Bernie Leadon are the dominating force at this time. Don Henley doesn’t say too much and Randy Meisner is nearly as quiet as “silent Ed Vallencourt” from Almost Famous. 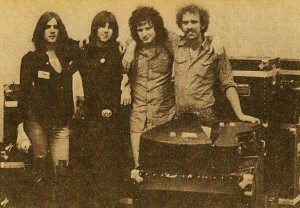 Leadon would leave the band in 1975 as they moved in a more rock direction and left their country roots behind. One last thing. The picture above is from the San Diego Door article and send to me by Cameron from his archives. He wants to point out that it was taken by his high school friend Gary Elam. Enjoy!